Arc 1950, the most recent of the four villages in Les Arcs ski resort, in the French Alps, has a wide choice of high-end accommodation. All the residences have the TripAdvisor Traveller's choice 2016, an award based on customers' feedbacks. The high-standing rentals offered by Pierre & Vacances Premium and Radisson Blu hotel groups, are located in 8 hotel residences that are worthy of the finest luxury ski hotels. In the heart of Savoie with a view of Mont-Blanc, you can rent beautifully decorated apartments, from studios to 5-rooms that sleep up to 10 people. All lodging is located at the foot of the slopes. The elegant facades of the large contemporary, wood chalets ensure a comfortable atmosphere. So many ways to pamper yourself and relax after a day on the slopes in the world's second largest ski domain: Paradiski. Take advantage of hotel services worthy of the finest luxury hotels for an unforgettable ski holiday or week-end. 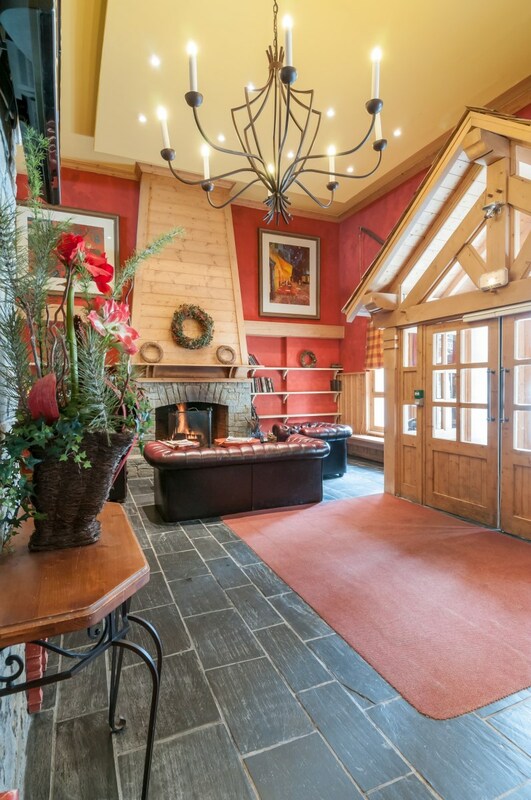 Enjoy an extremely relaxing stay with friends or family in a 5-star hotel at the foot of the slopes. All of this in a unique, elegant and charming, totally car-free ski resort where everything is accessible on skis! 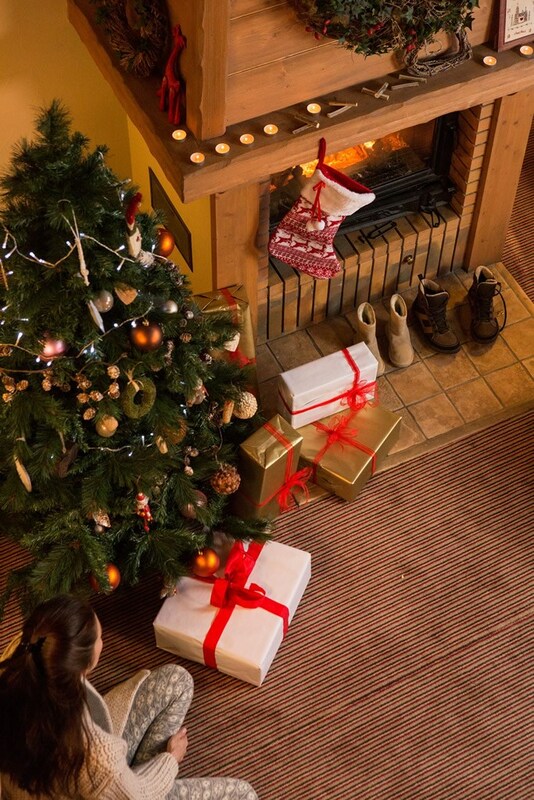 You may reserve your ski holiday apartment in one of the resort's residence hotels, directly on the Arc 1950 website. Your full-comfort holiday is waiting for you in one of the finest luxury ski hotels in France.